One of the current quizzes on Facebook is “which states have you visited?” I have visited 44 states. It is easier to list those I haven’t visited opposed to listing those I have. I haven’t visited Louisiana, Alabama, Mississippi, North Dakota, Idaho or Hawaii. So a visit to the Deep South, the far North and Hawaii are in order to be able to say I have visited all 50 states. 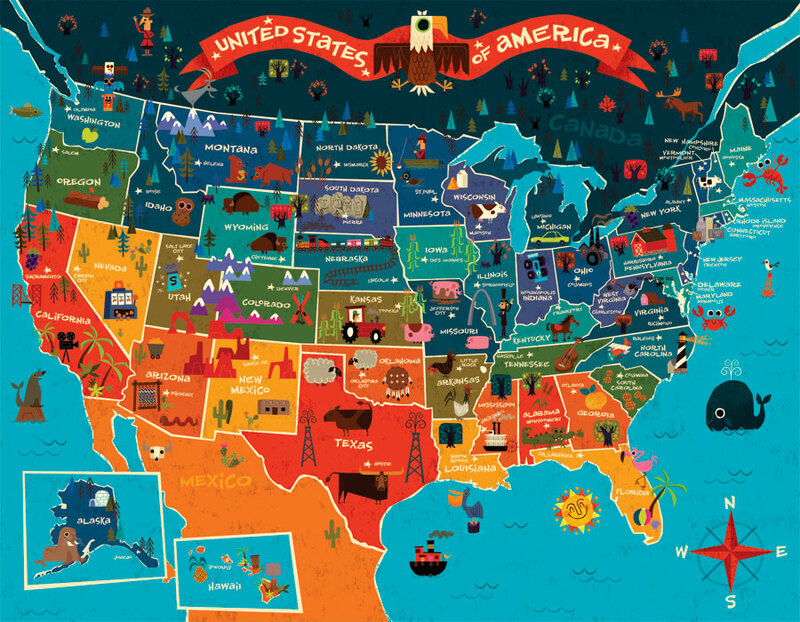 Each area of the USA has amazing sights to see, regional food to taste and interesting people to meet. Many times while traveling I have marveled at the very size of the USA. Let alone the diversity. To me it is amazing the concept of the United States of America works at all. Some would argue it doesn’t work but it does work on some level.